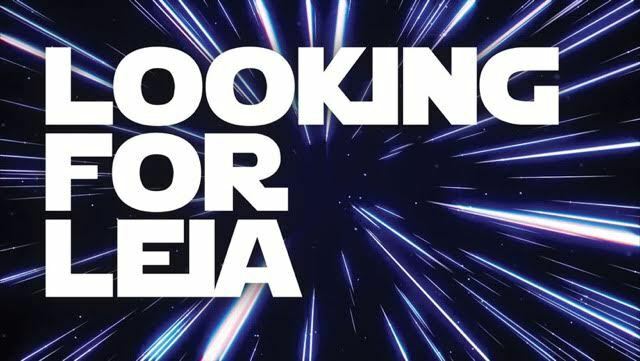 Looking for Leia Sneak Peek from What Do We Want Films on Vimeo. The filmmakers are currently running a crowdfunding campaign on Kickstarter to finance the rest of the film. They have currently raised $19,682 of their $25,000 goal, with four days left to reach that goal (the production will not receive any funding if the goal is not reached by June 24, 2017 at 2:59 AM ET. LOOKING FOR LEIA began filming in March 2017, and we're ready for your help. We're a totally independent, micro-budget film -- we're not affiliated with or licensed by Lucasfilm Ltd. or Disney and receive no endorsement or funding from these companies whatsoever. That means we’re looking at expensive licensing fees and travel costs as we visit cities around the U.S. and (we hope!) at least two cities outside of the U.S./Europe. We need to pay our crew members and a host of post-production artists (did I mention our production team is largely at the intersection of women/LGB/trans/gender non-binary/folks of color?). We need to hire musicians and rent studio space to record our score, and pay for sound mixing and color grading. There’s a filmmaking adage you might be familiar with: You can have it cheap, fast, or good, pick two. Well, we want to finish shooting this year and have the film finished by summer 2018, and we want it to be really, really good. So while we’ve set a modest campaign goal of $25,000, that represents a fifth of our total budget on this film. And while we hustle like Han to raise the rest of this, if you help over-fund the campaign at this stage we can stop nerf herding and focus on filmmaking! Fans who support the documentary will receive some cool perks, including t-shirts, jewlery, and art prints. 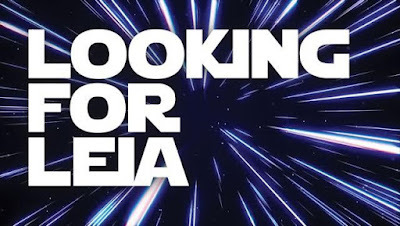 You can support Looking For Leia on Kickstarter here!